We are looking forward to get our games more compatitive in a way that you can interact with all people in the community. From now on, You can invite your friends using the menu item “Invite Friends” and then get 10% of their purchases into Gamgos Games as Gamgos Stars, once you collect enough Gamgos Stars you can generate a code and use it in any of Gamgos games you like! "Gamgos Stars" is a new affilitate feature which has just been inserted into our portal. You can use "Gamgos Stars" feature to get more bonuses and benefits after inviting players into our games. It is an amazing option that will make you very happy. You can see how many friends you have already invited and registered so you are always updated. How many ways can I use to invite friends? 1- Referrel URL that can be copied and pasted in any kind of message. 3- Direct email send box in which you can paste your friend email and click on "send"
How can I use code to get in-game coins? - After inviting players to our games, you will get bonuses called "Gamgos Stars". 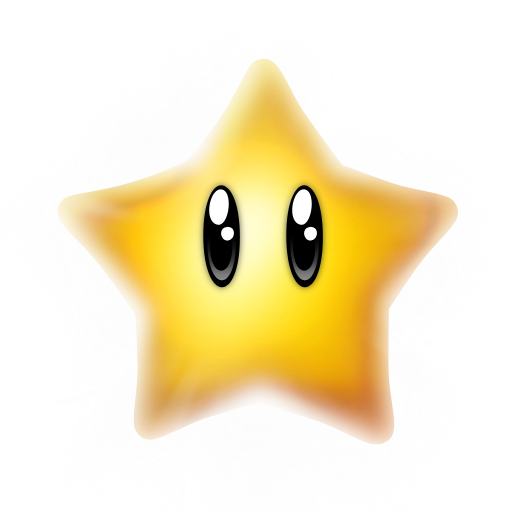 once you collect enough Gamgos Stars you can generate a code and use it in any of Gamgos games you like! - You can choose package, for which game you want to generate the code and generate it. 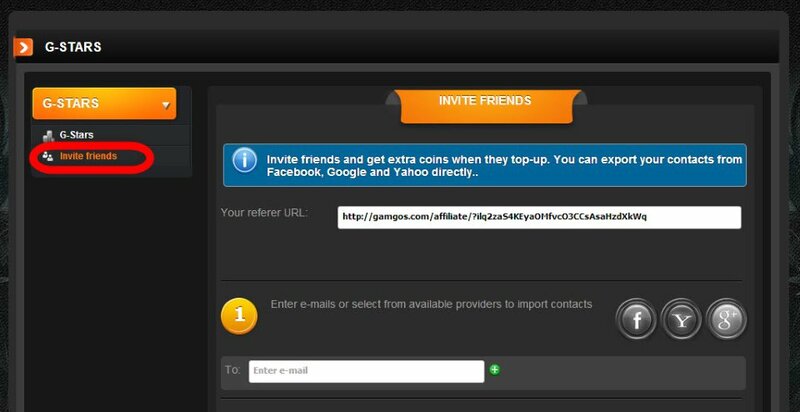 Gamgos code will help you to get free in-game coins in our portal. If you feel excited for this new option, so give it a try! !